EUR/USD: Neutral (since 06 Feb 18, 1.2375): Correction could extend lower to 1.2165. EUR ended the day largely unchanged on Friday as it failed for the second time to move clearly below the short-term 1.2200 support (low has been 1.2204). While the recent weakness has stabilized somewhat, it is too early to expect a sustained recovery. As highlighted in the Chart of the Day update last Thursday (08 Feb, spot 1.2270), the current correction in EUR could extend deeper towards the 1.2165 in the coming days. Overall, EUR is expected to continue to stay under pressure until it can reclaim 1.2360 (key resistance previously at 1.2410). GBP/USD: Neutral. Still neutral but correction has scope to extend lower to 1.3660. While we have held the same view that the pull-back in GBP “has room to extend lower” to 1.3800 since last Tuesday (06 Feb, spot at 1.3960), the ease of which this strong support was taken out on Friday was unexpected. 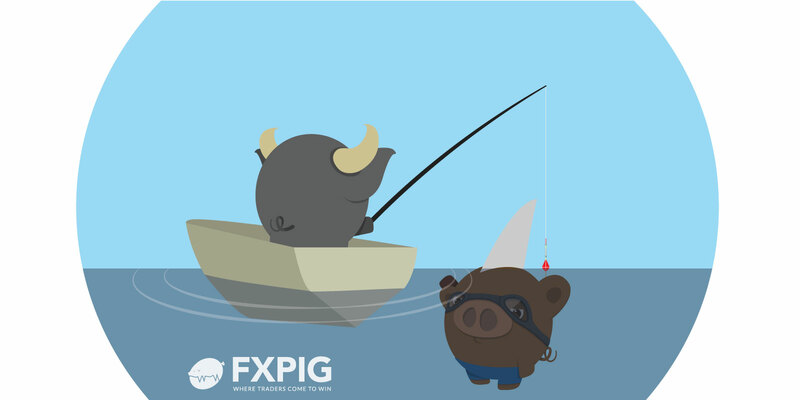 Despite the sharp decline, it appears premature to expect the start of a major bearish reversal but in view that GBP has rallied by more than 10 big figures from a low of 1.3027 (October last year) to a high of 1.4346 late last month, a deeper correction towards 1.3660 would not be surprising. This level is roughly about 50% retracement of the October to January rally and is also close to the rising trend-line support as well as the peak in Sep 2017. A clear break below this major support would suggest that the 1.4346 high is a more significant top than currently expected. Regardless, GBP is expected to continue to stay under pressure in the coming days unless it can move and stay above 1.3940 (key short-term resistance previously at 1.4100). AUD/USD: Bearish (since 08 Feb 18, 0.7815): Decline over-extended but scope for further weakness towards 0.7745, possibly 0.7700. We turned bearish last Thursday (08 Feb, spot at 0.7815) and held the view that while the decline in AUD is ‘over-extended’, there is scope for further weakness towards 0.7745 (with lower odds for extension to 0.7700). AUD rebounded from a low of 0.7759 last Friday and shorter-term indicators suggest the start of a consolidation phase that could last for a couple of days. As long as the ‘stop-loss’ at 0.7920 (level unchanged) is not taken out, another attempt to move towards 0.7740 still seems likely. On a shorter-term note, 0.7870 is already a strong resistance. NZD/USD: Neutral (since 05 Feb 18, 0.7280): Still neutral, in a 0.7175/0.7330 consolidation range. NZD extended its recovery after touching a low of 0.7176 last Thursday. The condition (of a NY closing below 0.7200) for a shift to a bearish phase is clearly not met. Downward momentum has eased with the rebound last Friday and while the outlook is still deemed as neutral, NZD has likely moved into a 0.7175/0.7330 consolidation range (likely to trade sideways for the next several days). USD touched a low of 108.03 last Friday, holding just a few pips above the bottom of the expected 108.00/110.50 consolidation range. The subsequent sharp rebound from the low reinforces our current neutral outlook for USD even though the undertone has weakened somewhat. That said, USD has to move clearly below 108.00 to indicate the start of a sustained down-move.